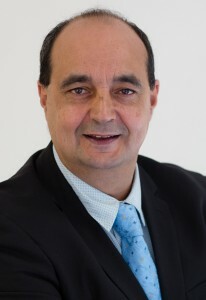 David Zarb has been the CEO of Playgroup WA since 2008. Initially qualified as a social worker he has worked with children, families and communities for 25 years. He has worked extensively in child protection and family support roles as practitioner and manager. This work has informed a passion for the importance of work in the early years, particularly in supporting and acknowledging the role of families and communities in having healthy and happy children. Over the past ten years he has worked exclusively in the early years, including managing two WA Communities for Children sites. David is a long term member of the WA AEDC Coordinating Committee and has served on the Boards of Nature Play WA, Family Partnership Training WA and the WA Branch of Early Childhood Australia. David is currently the WA representative the National Early Years Chapter of the Australian Research Alliance for Children and Youth. Dee Davies has been the Programs Manager at Playgroup WA for 6 years. Her role is to oversee the delivery of funded programs and lead the Development Team. Dee has a wide range of experience including nursing, social research, project management, community consultation and strategic planning. She ran her own consultancy for 15 years working with a range of community organisations, local governments and universities. As President of another Not for Profit organisation she understands the work and commitment our members give as volunteers on their playgroup committees. Originally from NSW she has lived in different places around the world and now calls Perth home. 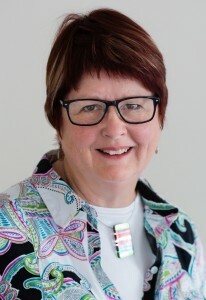 After an extensive career in the transport industry, Christine moved to the community sector where she worked for a respected disability service provider for six years culminating in the appointment to the position of General Manager, Finance and Business Services. In 2013 she left this role to assist her husband in establishing a newly acquired business. 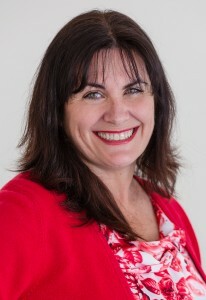 In March 2014, Christine accepted the position of Finance and Administration Manager with Playgroup WA. Having attended playgroup in the late 1980’s and early 90’s with both her sons, she has long been an advocate for playgroups. She says playgroup not only gave her an enjoyable weekly outing, it was also a place where she met new people who have become lifelong friends. Nichola joined Playgroup WA in late 2017 and is responsible for brand and membership. Prior to working at Playgroup WA Nichola worked within the financial sector in various marketing roles for more than 14 years. After having her first son, she attended playgroup where she developed lifelong friends and has seen first-hand how families can grow in the playgroup community. Born and raised in the San Francisco Bay Area in California, Alicia graduated with a Bachelor’s Degree in Social Work from San Jose State University in San Jose, California in 2006. Prior to working for Playgroup WA Alicia volunteered her time at the Billy DeFrank LGBT Community Centre in San Jose, California to learn more about the community and support the issues of marriage equality and was later offered a position as the program coordinator of the Seniors’ “Vintage” Program. Alicia met her husband while both on holidays in New York City and moved to Australia in late 2009, soon after Alicia welcomed two boys to her family. Alicia joined Playgroup WA in May 2011 as a Development Officer and now also oversees the Intergenerational Playgroup Program. 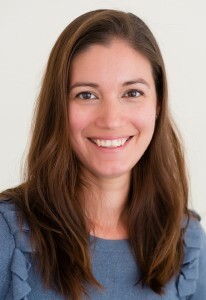 Lisa is originally from the United Kingdom where she began her career as a Nanny. She continued to work with children at risk in the inner cities of London and Manchester, these early positions solidified her commitment to supporting children and their families. Lisa continued her involvement with families when she moved to Australia and began managing a community-based child care centre in the northern suburbs. It wasn’t long after this that Lisa started her own family. This personal experience compounded Lisa’s knowledge and professional experiences. With her child, Lisa began to understand first-hand the importance of playgroups. She became actively involved in her local playgroup and shortly after started working with Playgroup WA. Lisa has worked for Playgroup WA for 11 years. Michelle joined PGWA in March 2013 after 18 years in the parenting field, the latter 8 years as Coordinator of Parenting WA Perth home visiting service. At Playgroup WA Michelle's role is to support and guide new and existing playgroups by phone, workshops, metro & regional visits, and participate in play days and events. She is also the main contact person for the Professional Forum for those services who facilitate playgroups and play-based programs. Michelle is a proud mother of 3 (now grown) boys. 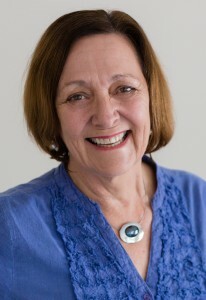 Penny Chellew has worked with Playgroup WA for 26 ½ years. She is employed as a Development Officer and has been responsible for helping to support all playgroups throughout the state. During her time at Playgroup WA she has worked with many Aboriginal Playgroups including working in the Kimberley, Pilbara, Gascoyne and the Ngaanyatjarra Lands as well as Aboriginal Playgroups in the Metropolitan areas. She is passionate about all children having the opportunity to participate in play based activities in their early years and for parents to be given opportunities to become confident in their parenting roles and within the community. She is passionate about all children having the opportunity to participate in play-based activities in their early years and for parents to be given opportunities to become confident in their parenting roles and within the community. Penny currently works as a Development Officer in the Development Team supporting and assisting playgroups throughout Western Australia. Chris has been involved with children and families for the past 20 years, initially working as a parent volunteer in community playgroup and kindergarten programs. In 2001 she joined Playgroup WA as a paid coordinator in a pilot supported playgroup program and in 2004 she joined the Playgroup WA team again as a Development Officer. Chris has been coordinating Playgroup WA’s Supported Playgroup Program since 2006 and is currently in the role of Team Leader, Supported Playgroup Programs. Over the last 10 years, Chris has helped to establish and support over 50 different supported playgroups in various settings throughout the state. Chris has extensive experience working with diverse groups including Indigenous families and communities and has enjoyed the many rewarding opportunities that her work at Playgroup WA has afforded her. Chris has a Bachelor of Social Science (Children and Family Studies) and is the proud mother of two children (now adults). 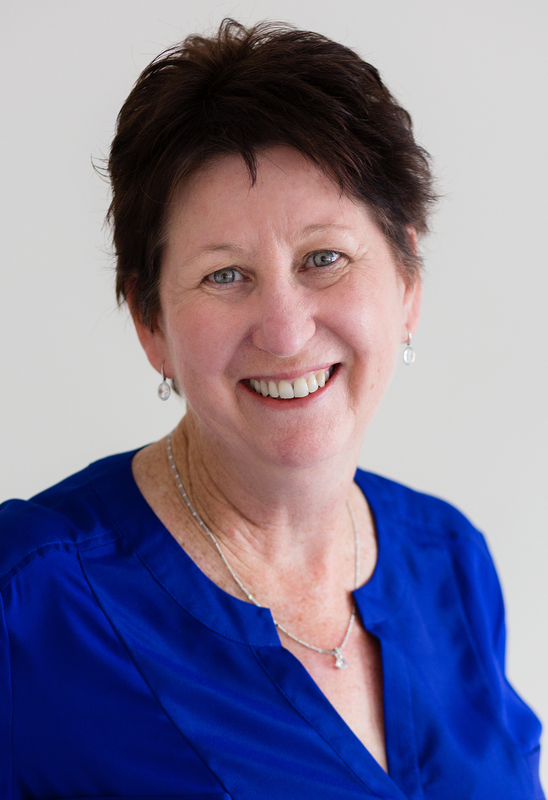 Having worked in the Early Years sector in the South West in both voluntary and paid capacities since the mid-1990’s, Karen joined the Playgroup WA team in July 2011 to fill the newly created Development Officer position in the South West regional office. In this role, she has established strong links within the South West community to represent, support and encourage playgroup families in their local area. Kylie started working with Playgroup WA in January 2015 as a Development Officer for the Great Southern. In this role, she supports 23 Playgroups in the region, whilst also reaching out to Schools, as part of the Enhanced Transition to Schools project. Before working for Playgroup WA Kylie ran a Family Day Care Business and worked as a Creche Supervisor at a Community Centre for many years. Kylie has also travelled overseas working as a volunteer in an orphanage in Uganda and alongside street children in Nairobi. Since starting with PlaygroupWA 3 years ago, Julie has also had the opportunity to work as a direct playgroup worker when needed. Julie has worked with mums experiencing or at risk of postnatal depression, and with a multicultural playgroup and an intergenerational playgroup. 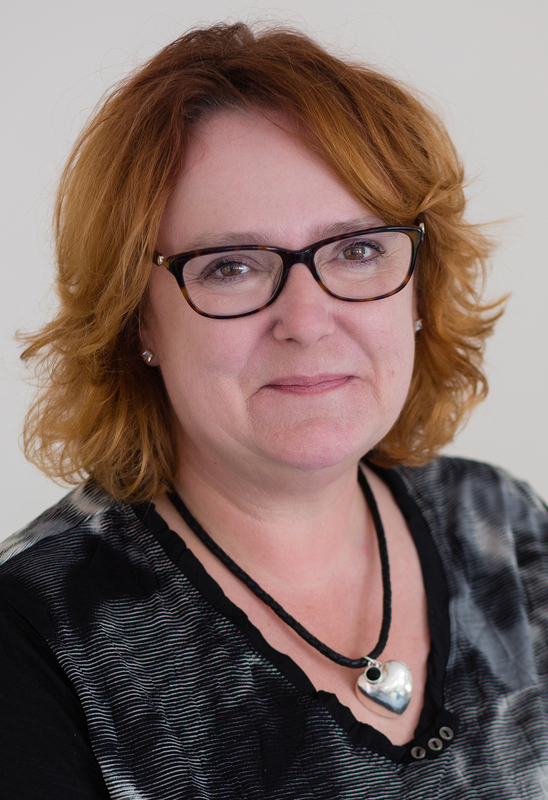 Dianne’s professional background includes 20 years working as a Speech Pathologist before choosing to support families and children through parenting and community development services over the last 10 years. This work has included both paid and volunteer roles. Her work has focused on working with families and across sectors to develop strong social and community networks to support families with young children. Dianne joined PlaygroupWA in September 2014 as Project Manager for a new Enhanced Transition to Schools Project. This Project is a partnership between Playgroup WA and the school sector, supported by the Departments of Education and Local Government and Communities through Commonwealth funding which is part of the National Partnership on Universal Access to Early Childhood Education. The project is essentially about building relationships between playgroups and schools, encouraging community led (family run) playgroups on or near school sites and enhancing parent’s confidence in their role as children’s first teachers through provision of information on enriched home learning environments. Yolande has worked in early childhood education for more than 12 years and has spent most of her career working with children with specific language impairments in a school setting. Yolande enjoys working with children and loves the added dimension of working with families, communities and schools across the state as part of her role as a Development Officer with the Enhanced Transition to Schools Project Team. Yolande is the proud mother of two boys and highly values the play opportunities, social interactions, friendships and support her local community playgroup offered when her children were younger. Maria has recently moved to Perth from Melbourne where she worked in State and Local Government, mostly with the Department of Education and Early Childhood Development. 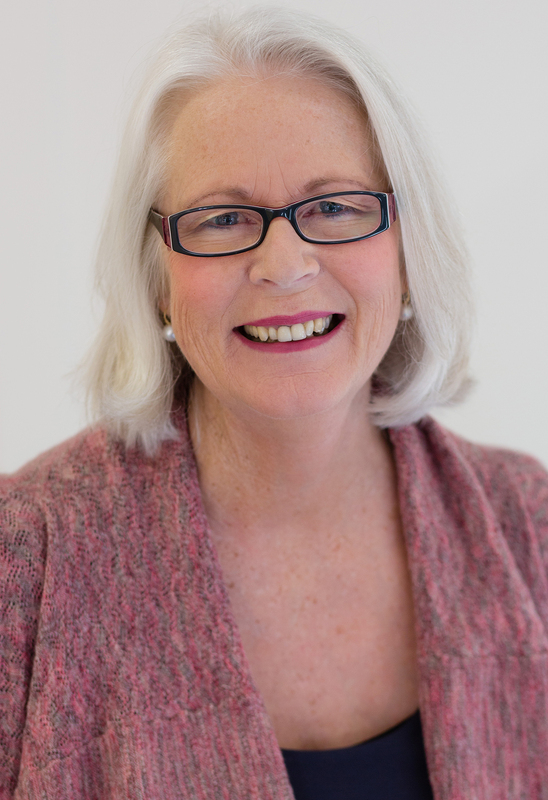 Her original training as a child psychologist underpins her commitment to the importance of quality experiences for families and children in the early years and working with organisations and families to ensure children develop wonderful relationships and have great early experiences. Maria’s closest friends today are the mothers and families she met when her boys were babies and they attended playgroup. 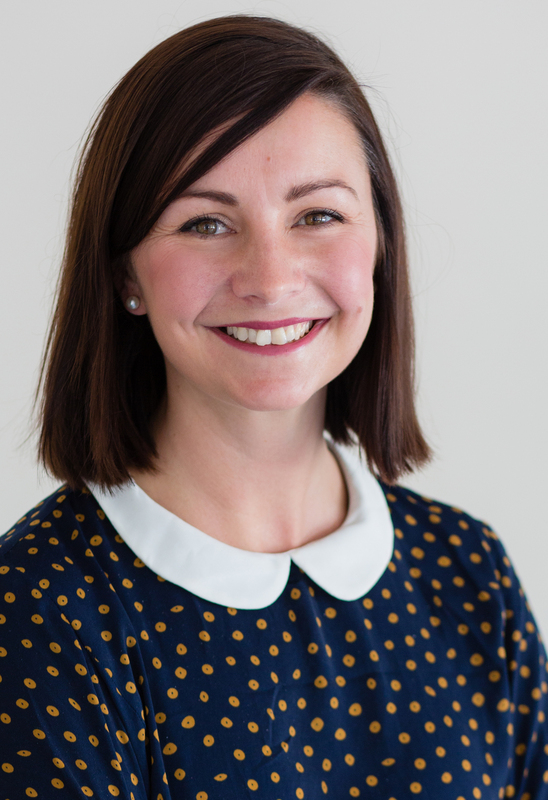 Claire joined Playgroup WA in January 2018 and is responsible for managing strategic partnerships and events. Claire has a background of more than 15 years in marketing, community development and place making. 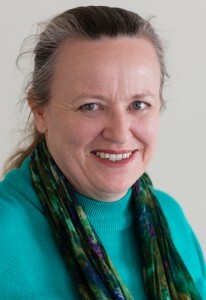 Having spent several years working with developers, councils and residents of new residential communities, she understands the need to foster capacity building programs which create connections in communities, to strengthen social bonds, reduce isolation and provide support networks for challenging times. Playgroups are a perfect example of this. Also a mum of young children, she loves the family oriented environment at Playgroup WA and values being able to contribute to enriching the lives of families through their involvement in playgroup. Lisa joined the Playgroup WA team in 2017 and is responsible for managing the brand's online platforms as well as content management. Lisa has over 10 years experience working in events and social media marketing in various industries including media, occupational health & safety and not for profit. Outside of work Lisa has two young boys who keep her on her toes. She is passionate about Playgroup and the positive community it creates for both parents and children. 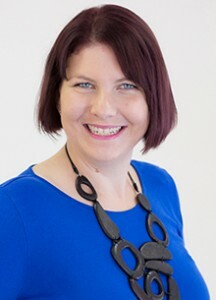 Belinda has worked in a variety of marketing roles over the past 15 years predominantly in the home building industry. She has 2 school aged children and was a member of the Maylands Playgroup for several years and has many fond memories of her time spent at playgroup. Megan has worked for Playgroup WA since 2008, during which time she has had time off for maternity leave as she welcomed her daughter into the world. Prior to her employment at Playgroup WA, Megan worked in a variety of Administration and Accounting roles. Megan has been happily married for ten years and has two daughters that bring love and joy to her life. After a 10 year career in investment banking, a location move to Perth from Ireland brought a change of career. 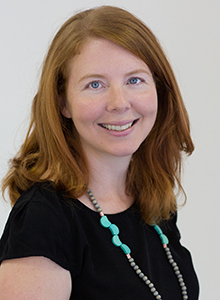 Aisling has worked for Playgroup WA on the Administration team for almost 3 years. As a mum of young children herself, she loves working in a family focused environment. Day-to-day her tasks can vary greatly on the Administration team, but overall she strives to provide support to playgroup members, help families find a playgroup that's the right fit for them and provide assistance to the Development Officers. Cheri has worked for Playgroup WA for nearly two years. Her role includes providing support to playgroup members and helping families find a playgroup. 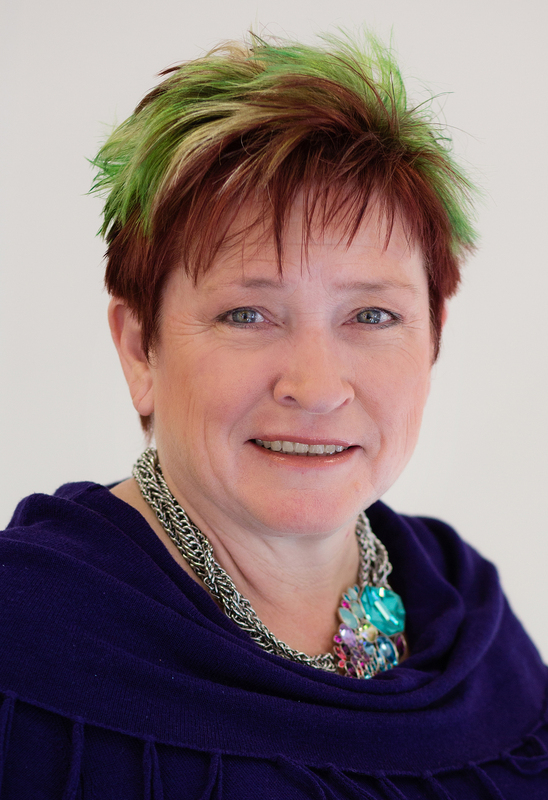 Prior to joining Playgroup WA Cheri held various Administration and Customer Service roles. Cheri is the proud mother of two active boys and enjoys spending time with her family and getting involved in outdoor activities!